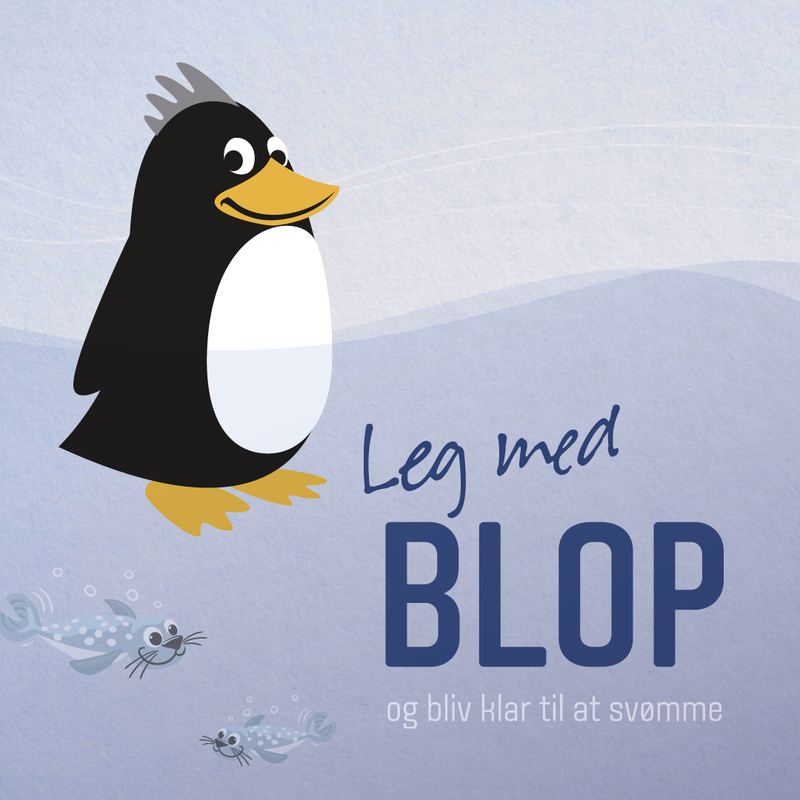 As part of the Danish Swimming Federation national team structure an event camp focusing on athlete development through various education components is held annually in September of each season. The aim of these event camps is to make the latest knowledge available to swimmers on the national teams to help prepare the individual athletes with key tools for performance and career management. 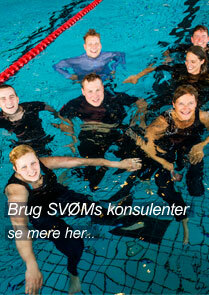 In addition, team building and social activities for swimmers across national teams is provided. 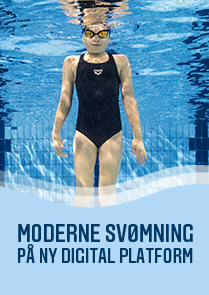 Prior to participating in athlete education at these events camps, the participating swimmers are expected to have acquired basic knowledge in various areas outlined in the illustration below, e.g. 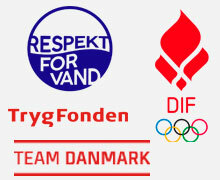 via Team Denmark's athlete education program, Anti Doping Denmark education program, "Ren vinder", etc. 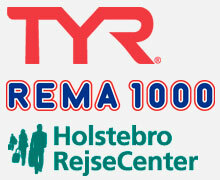 The target group is swimmers qualified for European Junior championships, swimmers in the Great Danes program and swimmers on the national team. 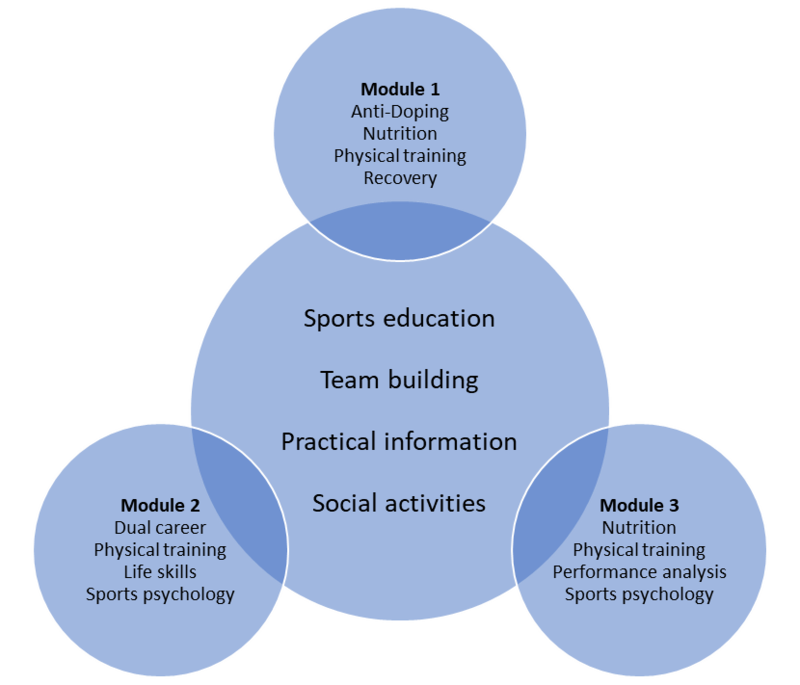 The athlete education illustration consists of 3 modules, each of which treats various topics relevant to national team level swimmers. A module will be conducted each year in September, so that the swimmers have completed the whole concept for 3 consecutive years. Participation in event camps with a focus on athlete education is a compulsory national team activity. Once all 3 modules have been completed, the actual athlete education component is considered to be a volunteer activity, while all invited swimmers are still expected to participate in team building activities and all of course are very welcome to participate in social activities.